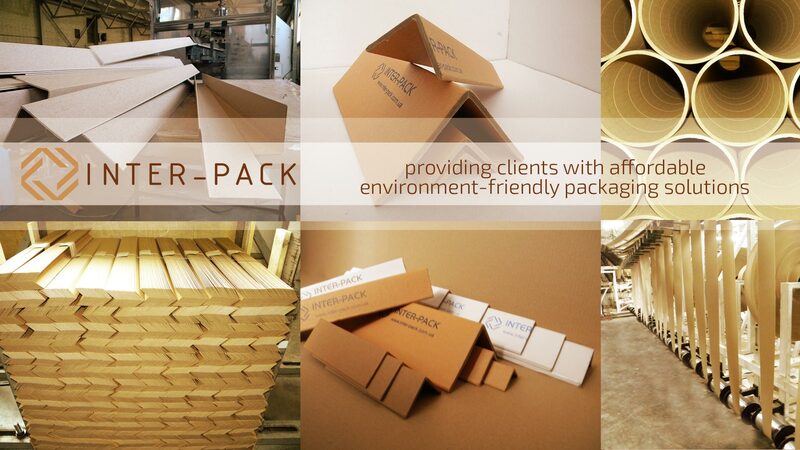 We offer protective cardboard corners of our own production for the needs of our clients. 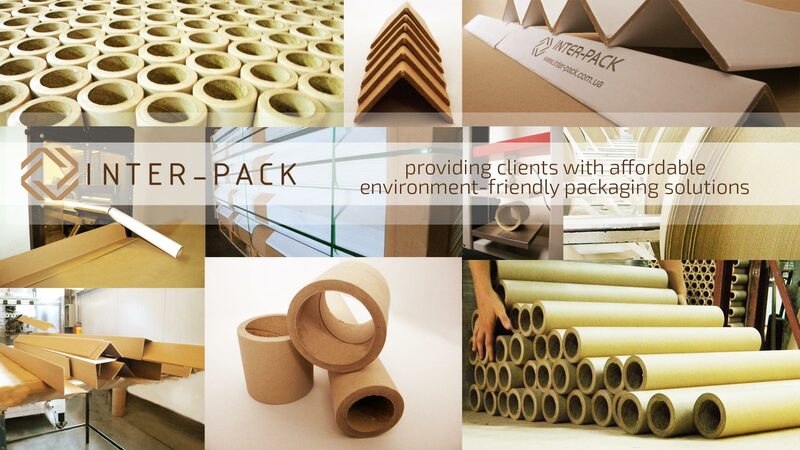 These products are produced by skilled workers on the modern high-tech equipment, by gluing cardboard tapes and their subsequent forming and pressing. 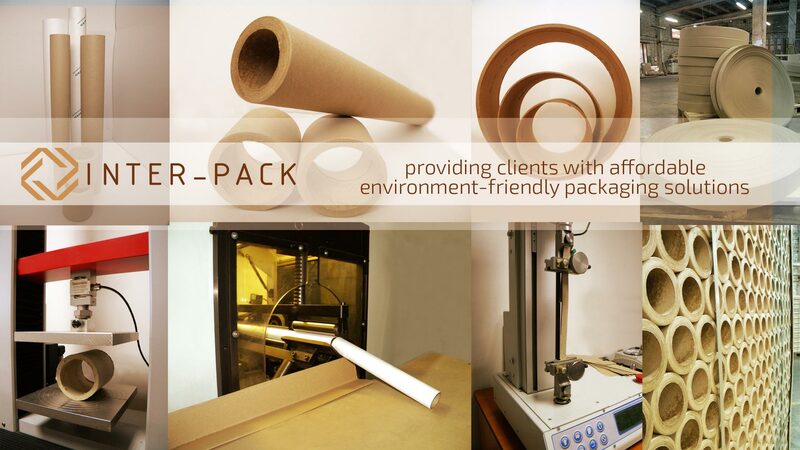 Production process and raw materials used in the process, do not harm the environment. 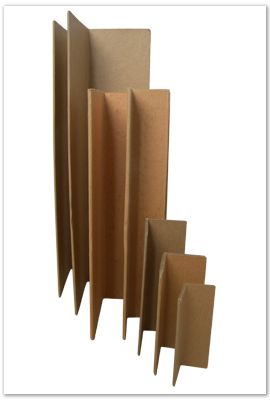 Cardboard corners are used to protect transport packets from spilling, strengthening the internal structures of cardboard boxes, protection of corners and fixing on pallet boxes, roll and sheet materials etc. 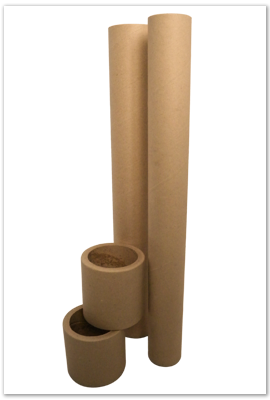 Modern equipment, advanced technology and strict quality control allows us to produce cardboard cores and edge protectors of the desired characteristics at minimal cost to suit the needs of our customers and care for their comfort. Our experts will help you with the following packaging issues: reducing production costs, storage and products transportation.